Purchase this product now and earn 25 - 65 Points! 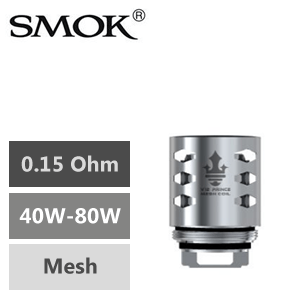 Mesh lovers rejoice, finally the SMOK TFV12 Prince Mesh 0.15ohm coils have arrived !! 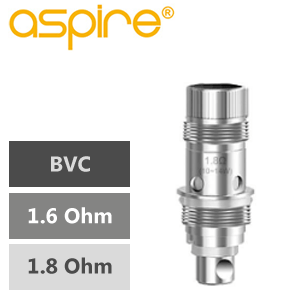 The TFV12 Prince Mesh coils feature a patented mesh coil head for a deep and rich cloud taste. 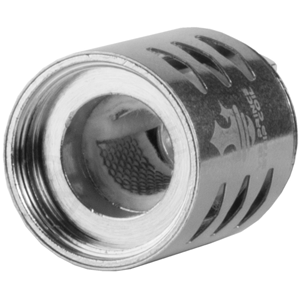 The mesh itself has a larger surface area for maximum flavour production and for a longer lasting vape! For optimum performance, the coils are best vaped between 40-80 Watts. 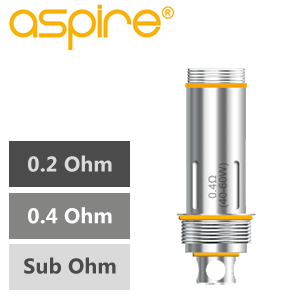 Take your love for superior flavor to new heights with this range of 40 to 80 watt atomisers. Longer lasting, exceptional at delivering flavor, and ideal for anyone who enjoys consistency the SMOK TFV12 Prince Replacement Coils takes your love of vaping to previously uncharted territories. NOTE: These coils are for the Smok TFV12 ‘Cloud Beast Prince’ only.